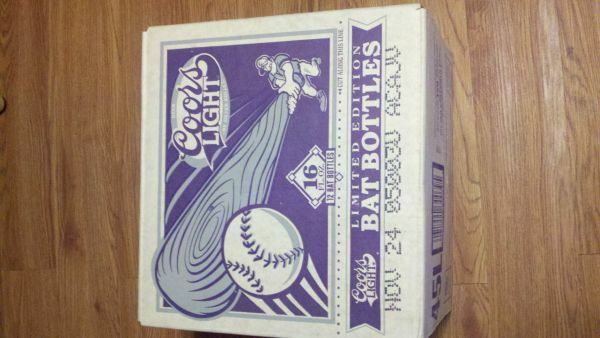 Very collectible Colorado Rockies baseball team Coors Light beer in limited edition bottles. Bottles are 1 pint and 2 fl. oz, in a baseball bat shape. 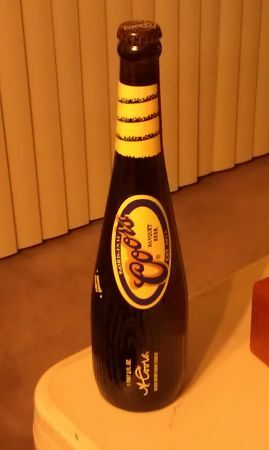 A total of 3 unopened, undamaged bottles are available for 15 EACH. Location 99 Kalamath St.